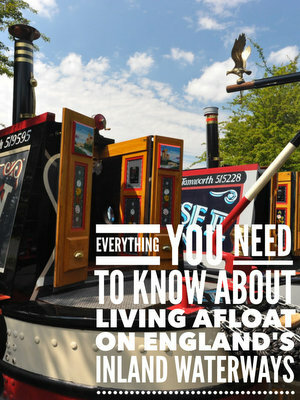 →Do I Need A Residential Mooring To Stay On My Narrowboat? Do I Need A Residential Mooring To Stay On My Narrowboat? You won’t need to get a residential mooring for occasional visits. Residential moorings are only needed if you’re going to live on the boat full time. Every marina should allow you to visit your boat on an occasional basis. Just how flexible the arrangement is depends upon the individual marina. Staying on board some nights during the week and sometimes at the weekend shouldn’t be a problem but if you started to stay on board every week night, you might be on a sticky wicket. Even though your marina mooring may not be classed as residential, your marina may allow you to stay on board for a considerable period of the year, but this luxury may come at a price. Some marinas charge for “high usage” which could cost you as much as ?500 on top of your usual annual mooring fees. Check the terms an conditions for each marina before you commit yourself.